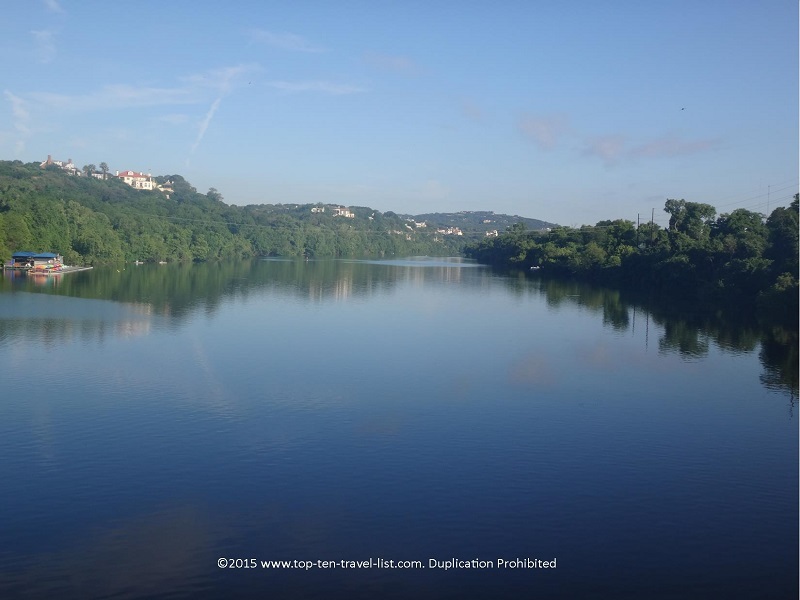 Attraction of the Week: Lady Bird Hike-and-Bike Trail in Austin, Texas - Top Ten Travel Blog | Our experiences traveling throughout the US. 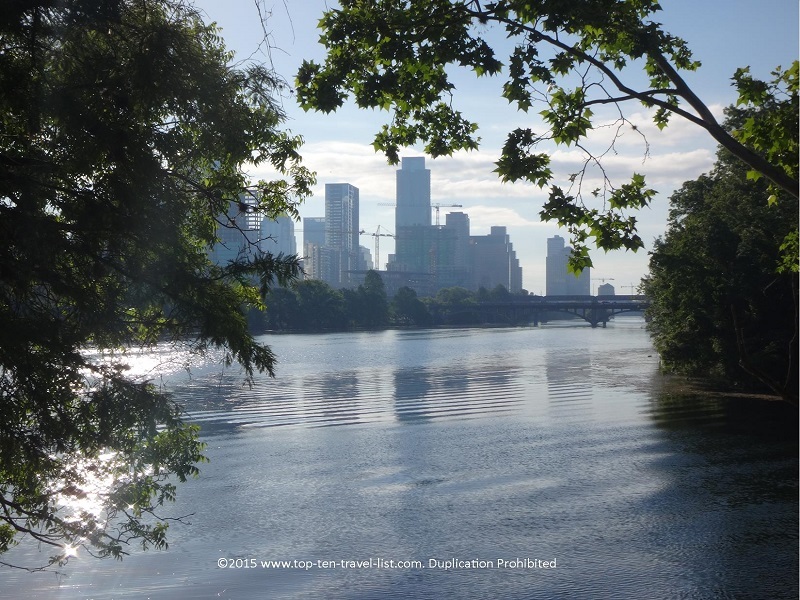 Austin, Texas is one of the most beautiful areas of Texas. 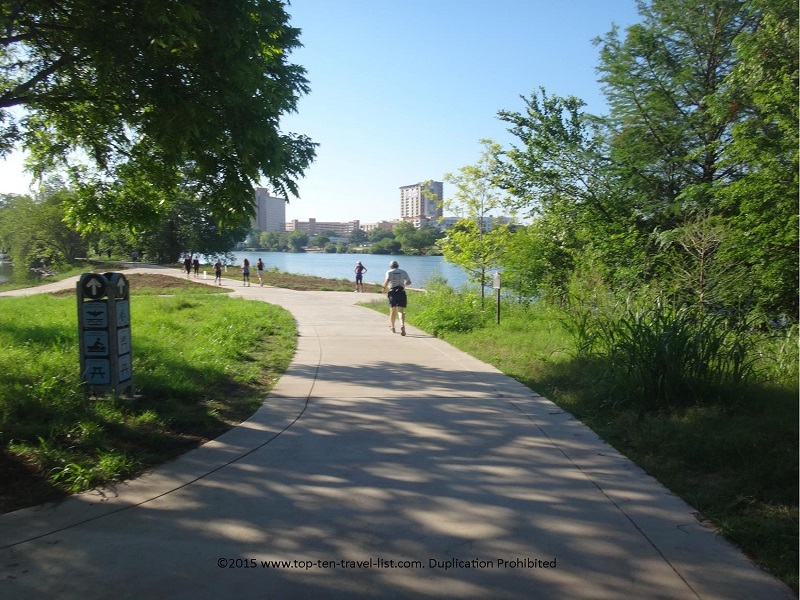 Lady Bird Lake is a gorgeous downtown lake which provides numerous recreational opportunities for locals and visitors. 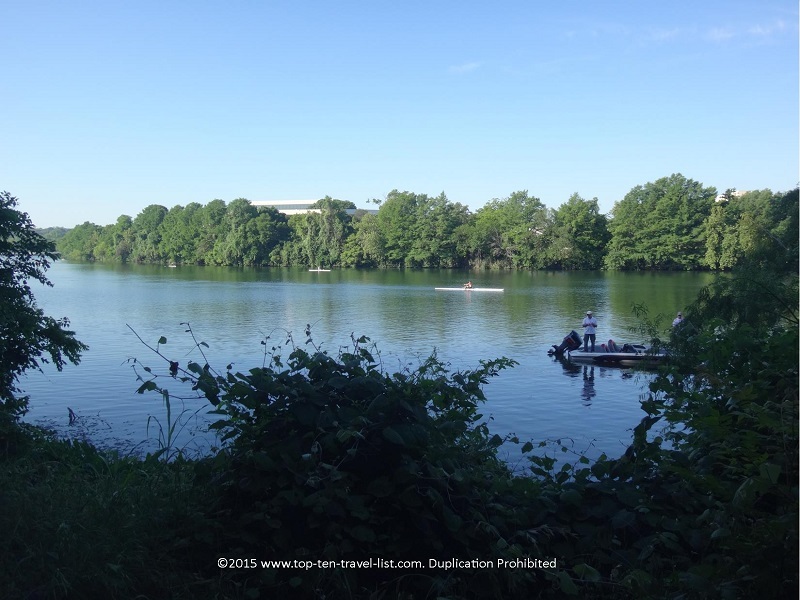 Whether you feel like taking a scenic bike ride or jog around the lake, rowing, or fishing, you will enjoy the beautiful green scenery, sunny skies, and pretty lake and skyline views. 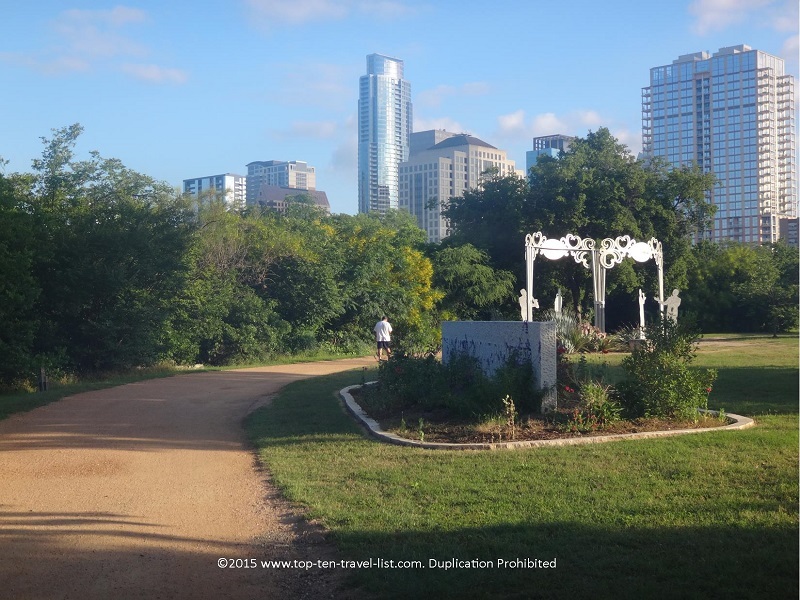 The Lady Bird Hike and Bike Trail is the best attraction in Austin: a wonderful way to get out and explore this beautiful city. It’s the best way to get out and get in some healthy exercise while enjoying the sun. 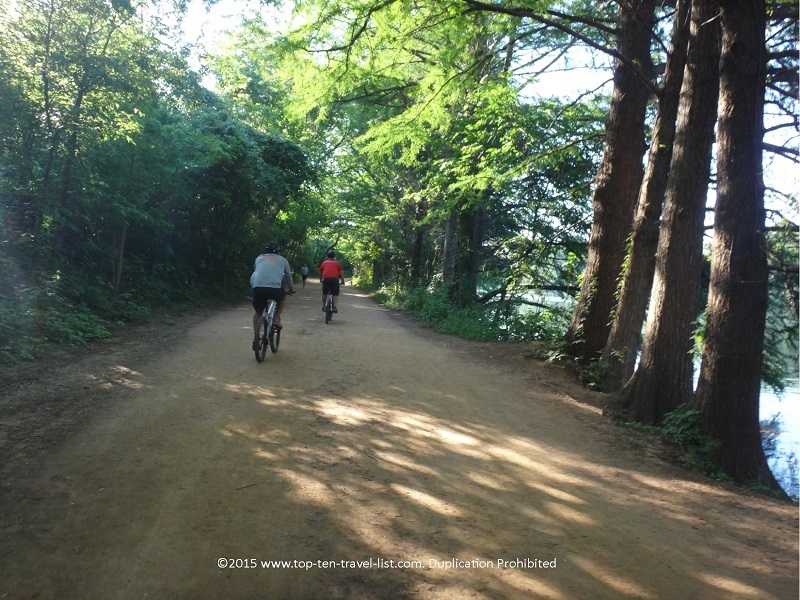 The trail is 10 miles, providing a perfect distance for long distance runners and bikers. If you feel like doing a smaller section you can just turn around when you feel like it. The trail is paved and mostly flat, although there are a few small hills, so you will definitely get in a decent workout. The sheer amount of energy on the trail is sure to put you in a great mood. On any given day you will see so many runners, bikers, and dog walkers out enjoying the beautiful scenery. It sure is motivating to see so many people out exercising. 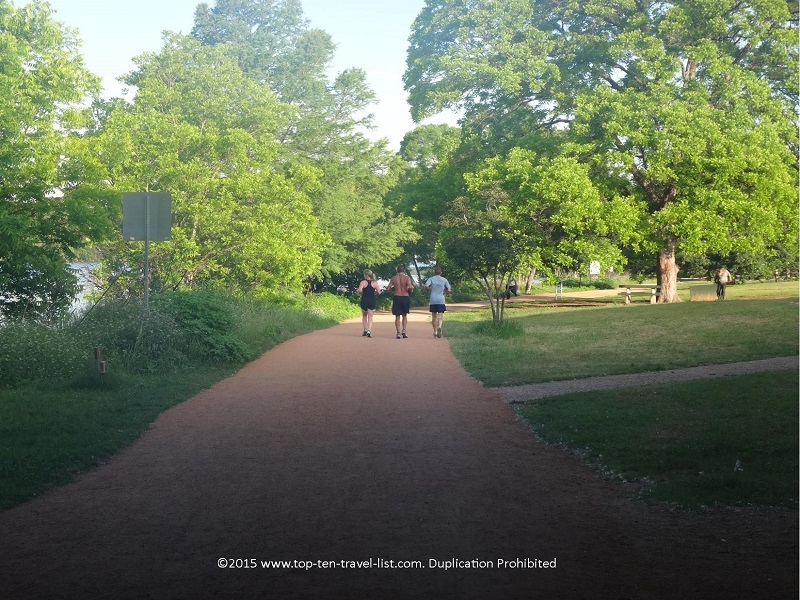 After just a few miles on the trail, you will quickly notice that Austin’s residents are very healthy and fitness focused. 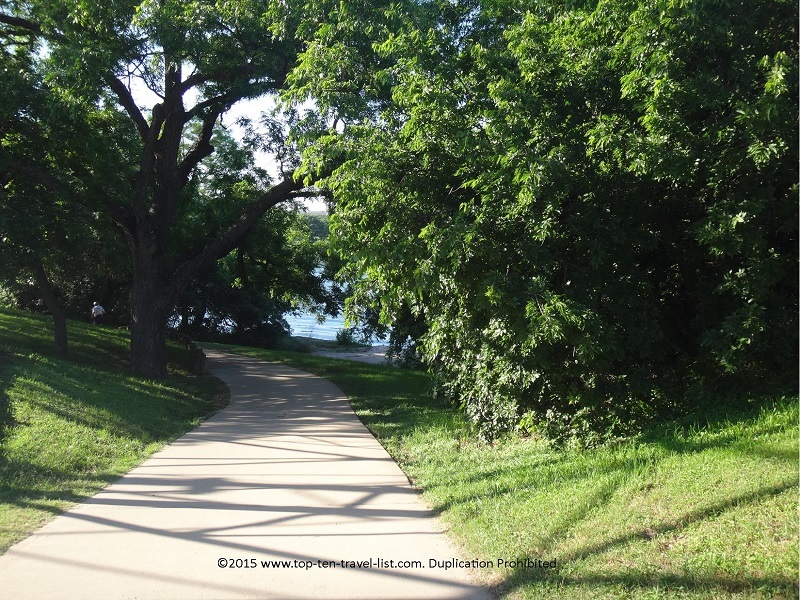 Most of the trail is lined with beautiful trees, providing great shade for the hot summer days. 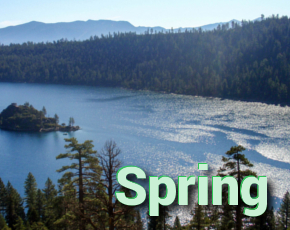 The best part of the trail is the beautiful lake and skyline views, which are abundant. There are plenty of benches along the way to take a recovery break while you soak in the gorgeous views. 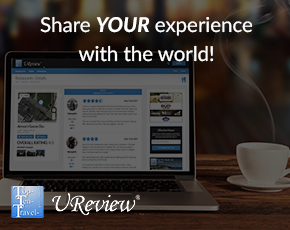 In addition, you will find several restaurants and coffee shops if you need a refueling break. If you want to avoid the crowds, be sure to get up as early as possible or preferably visit on a weekday. 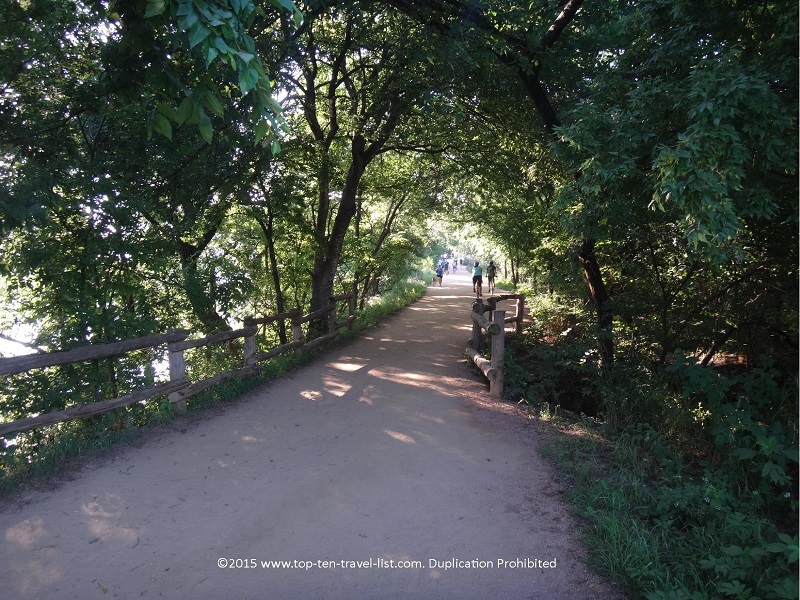 This trail is very popular and tends to get very crowded, especially on the weekends. 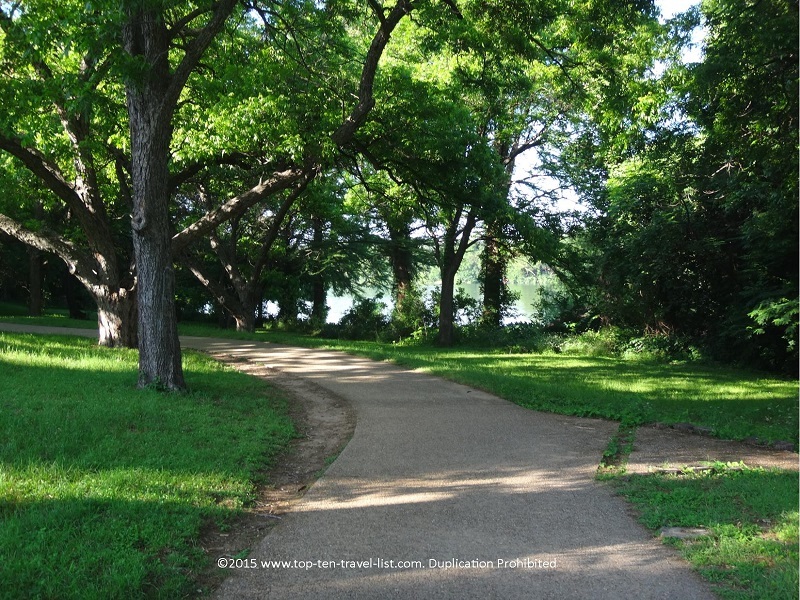 So if you find yourself in Austin be sure to take advantage of this wonderful trail. 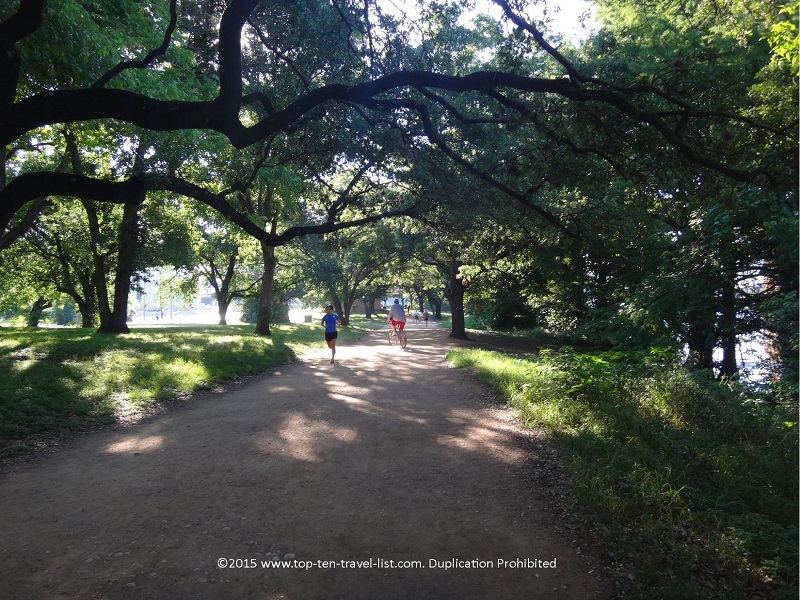 It is one of the best urban trails in the country: active, beautiful, and the perfect distance for a long run or leisurely bike ride.